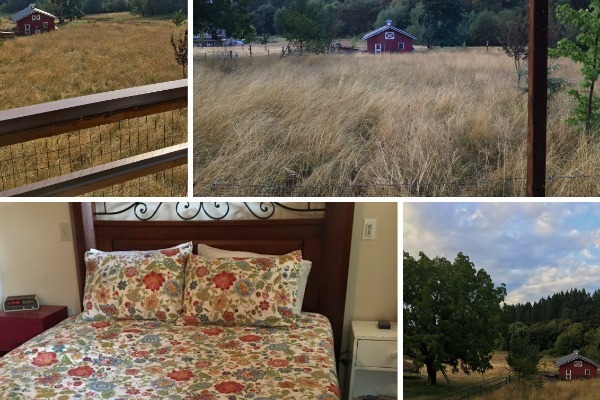 Alder Creek's wonderfully renovated cottage is a comfortable and quiet place to relax and enjoy the beautiful surroundings of Corvallis and Benton County. They're centrally located between the coast, mountains and Portland. Go for a relaxed ride down to OSU on the nearby bike paths or explore the hiking trails just down the road. Bring your bike and enjoy the local trails in OSU's McDonald Forest, which is right out the back door.